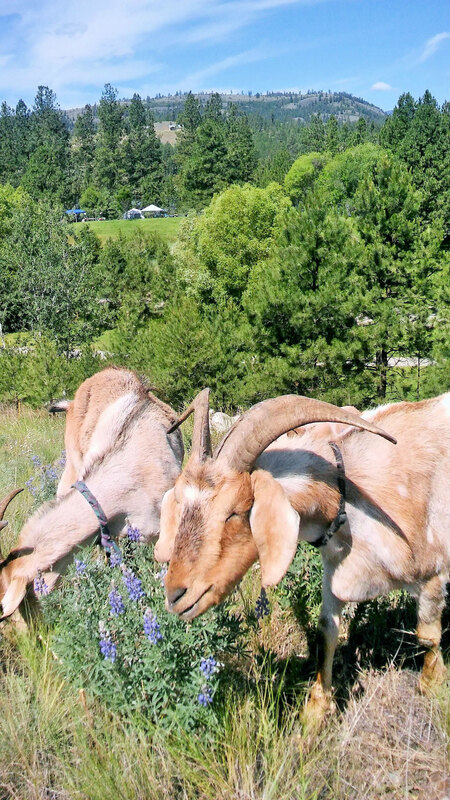 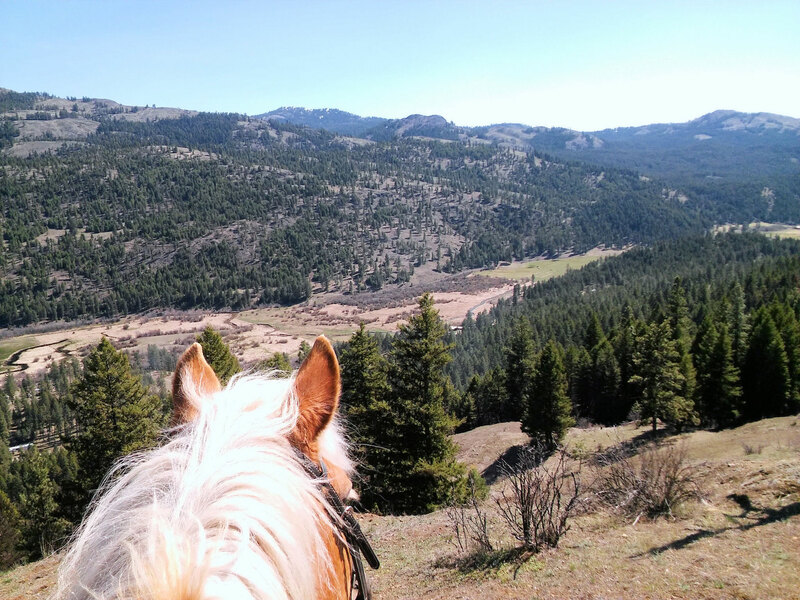 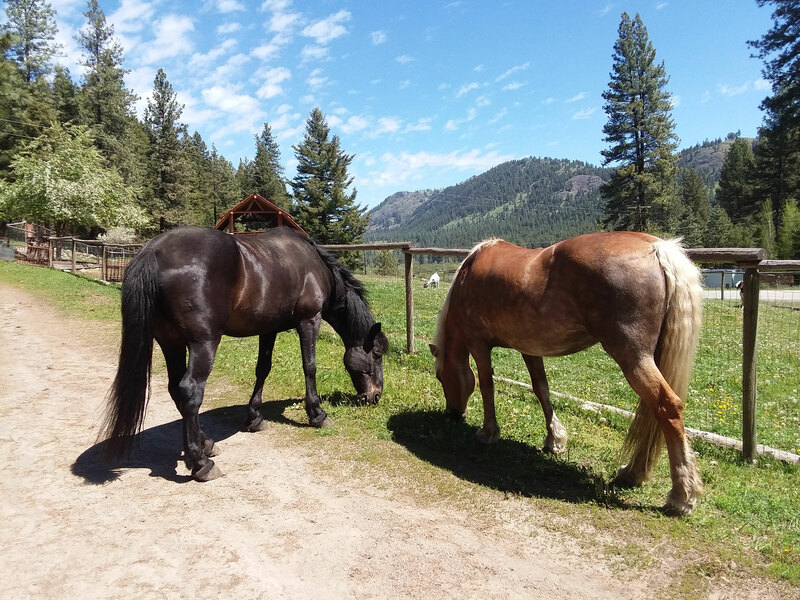 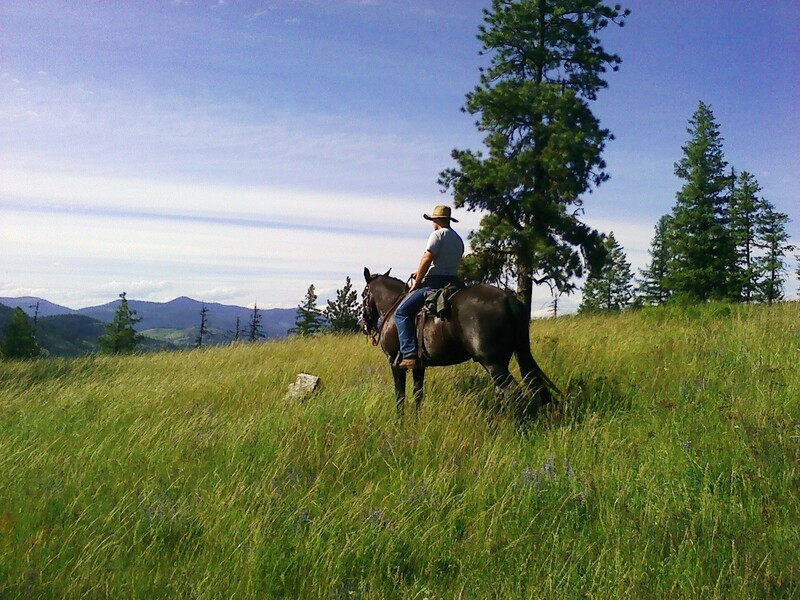 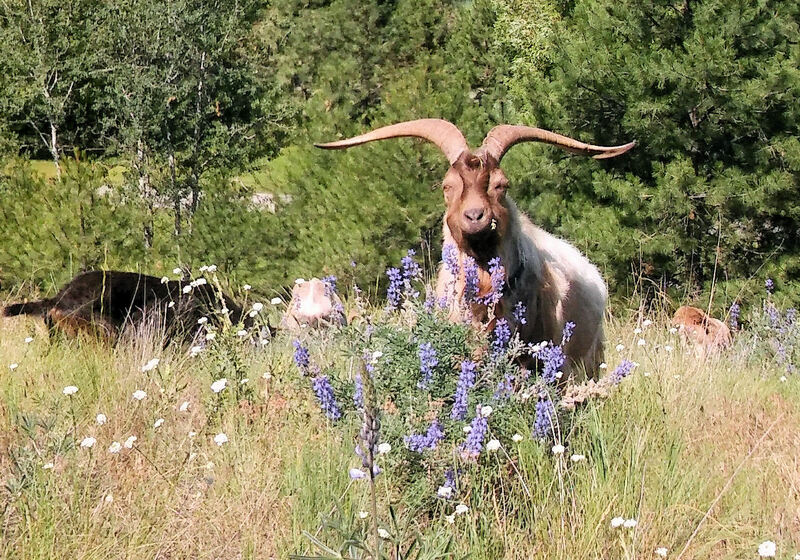 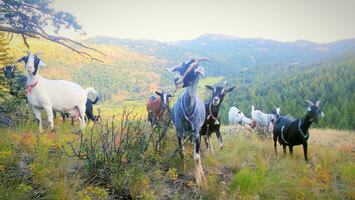 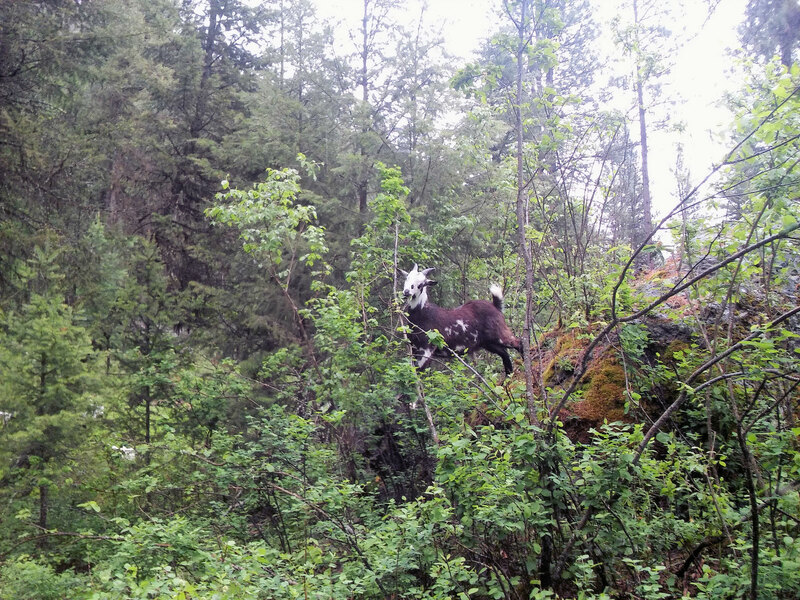 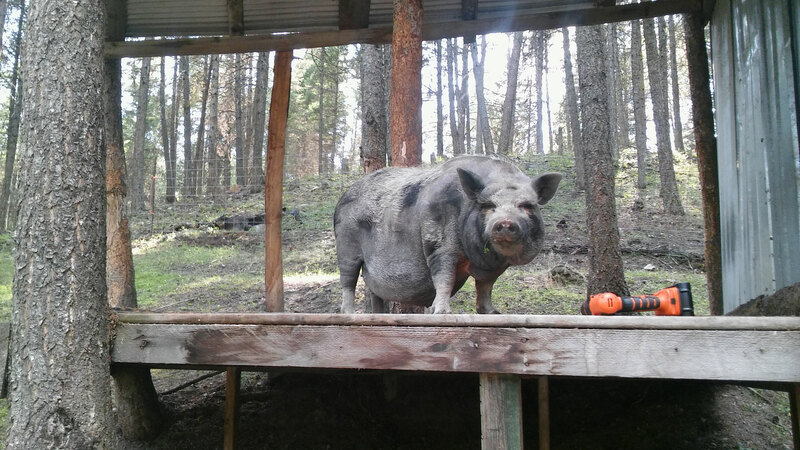 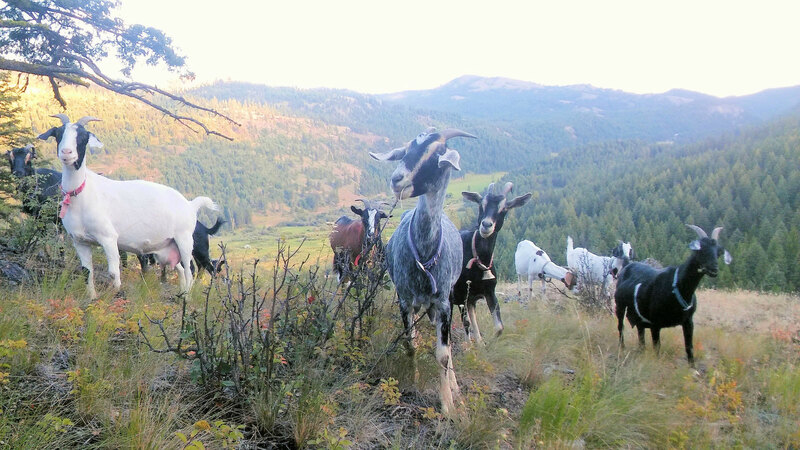 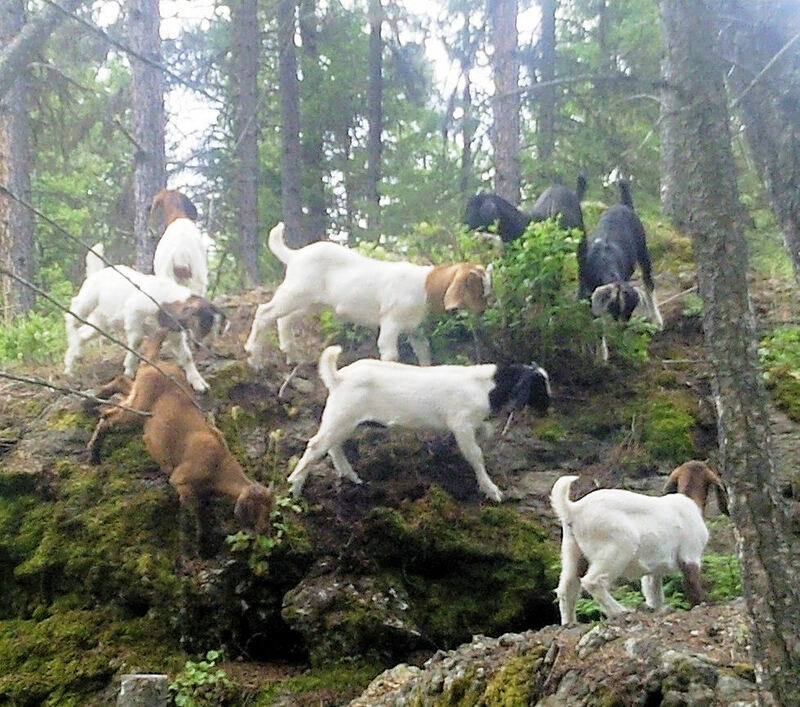 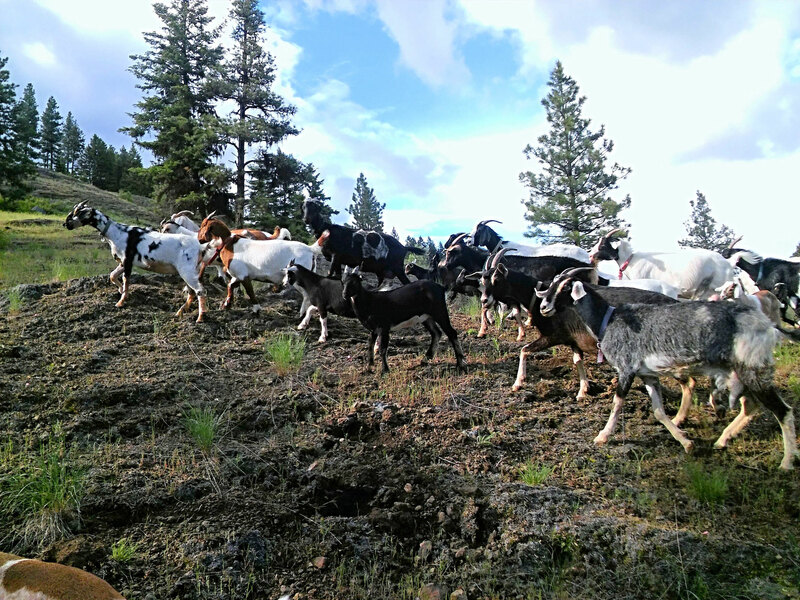 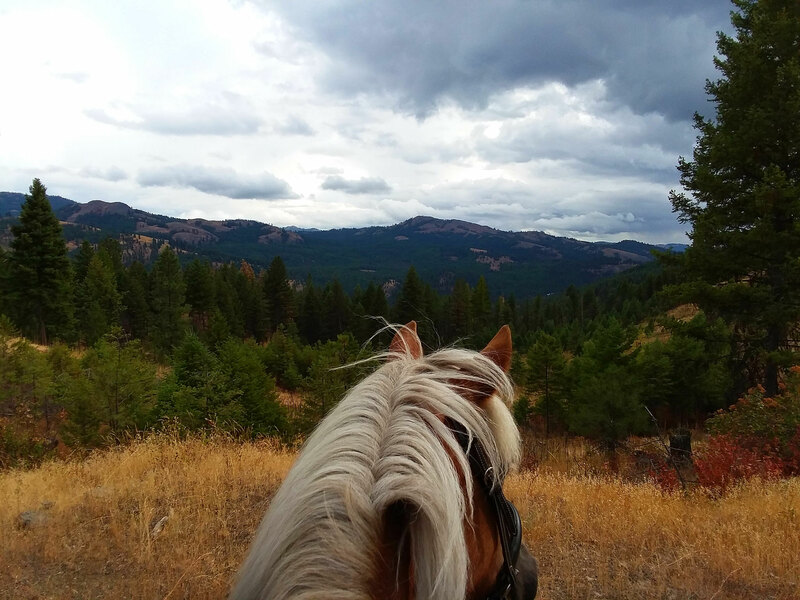 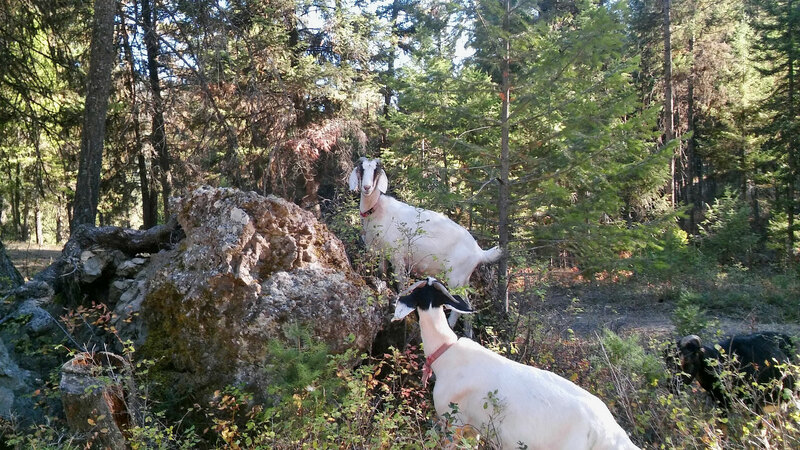 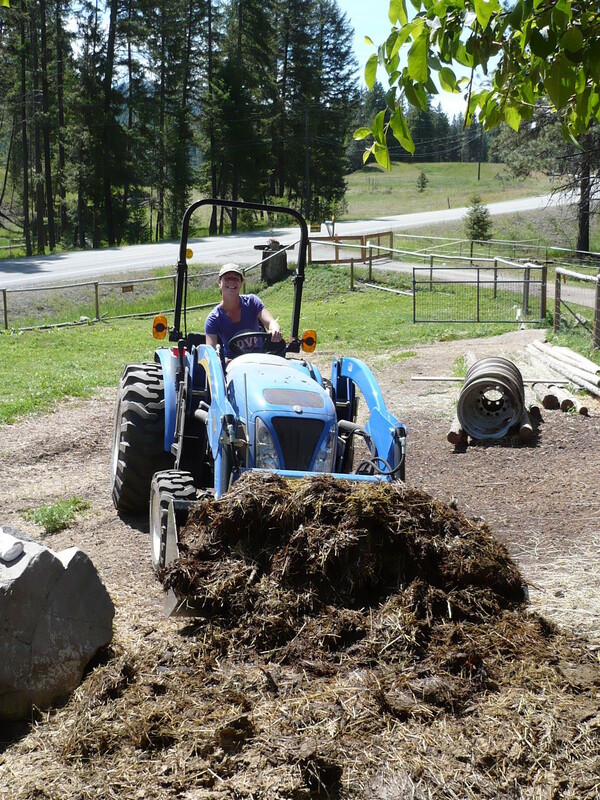 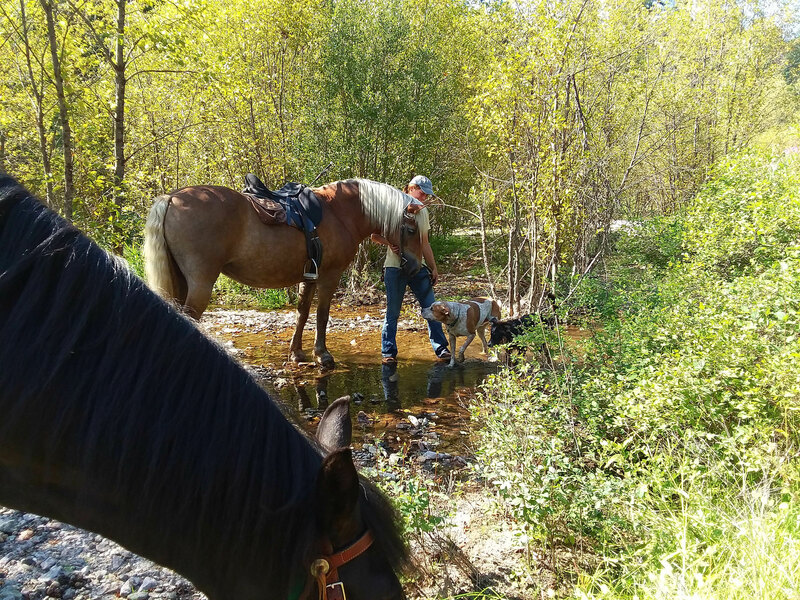 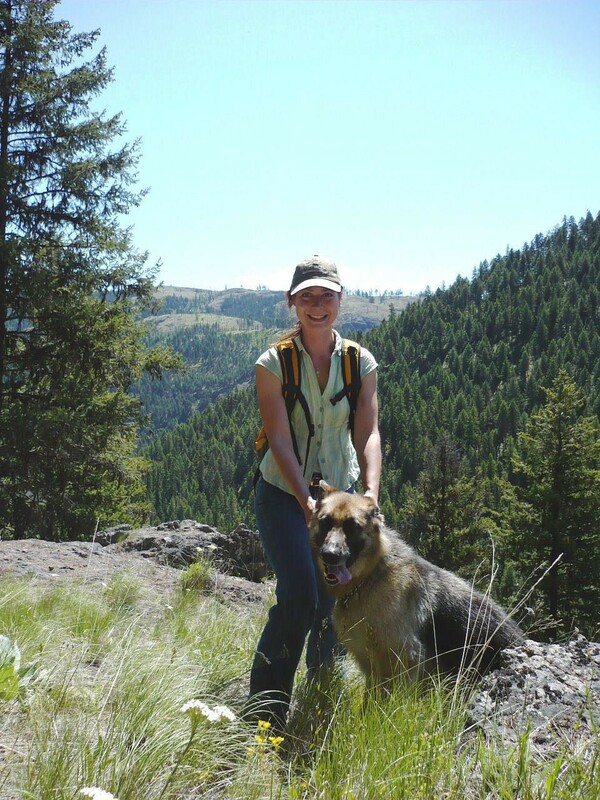 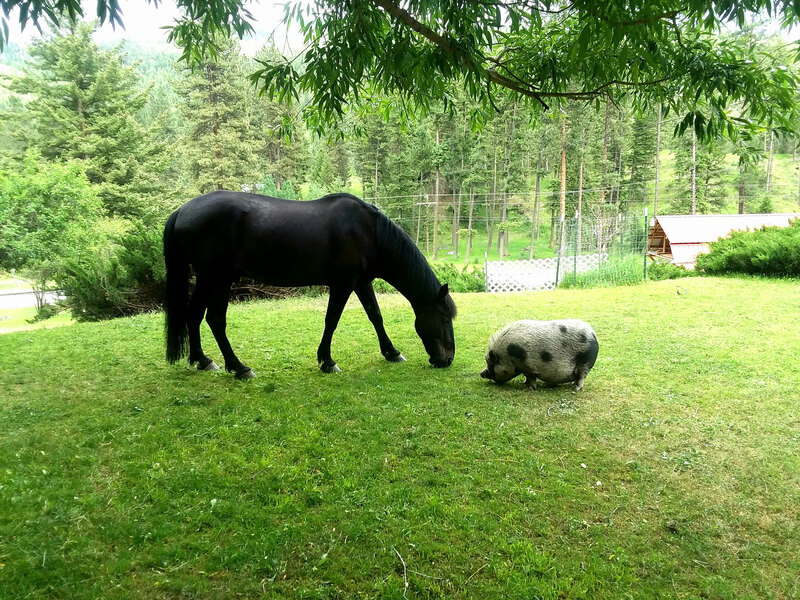 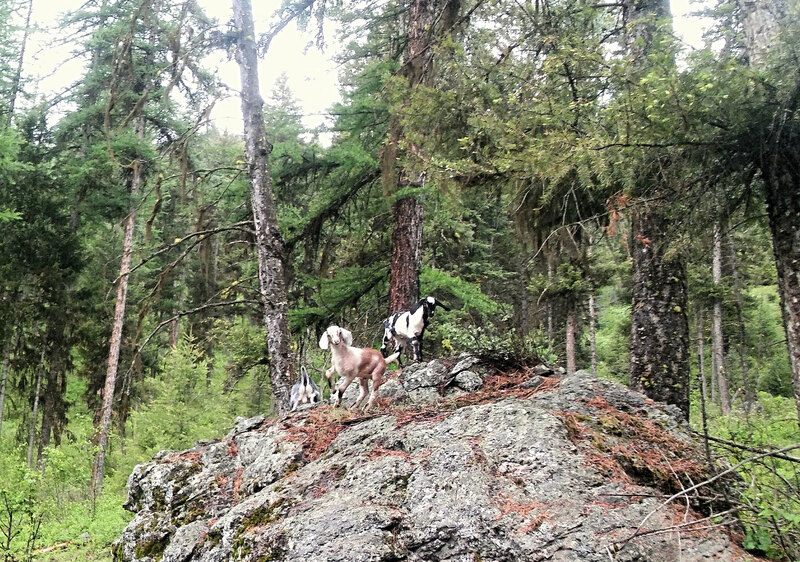 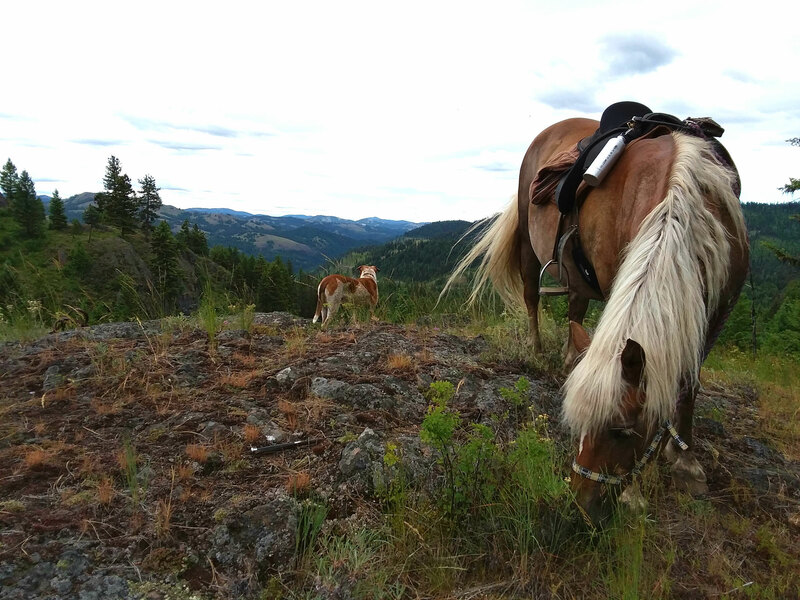 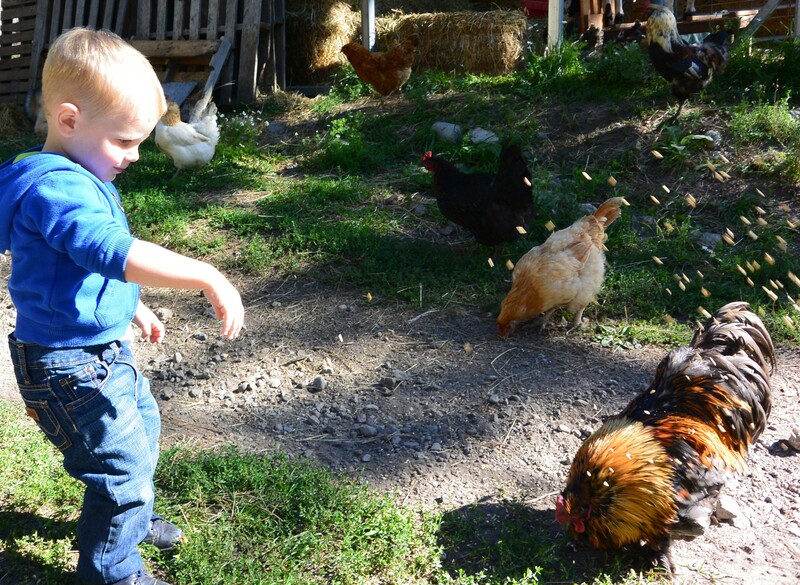 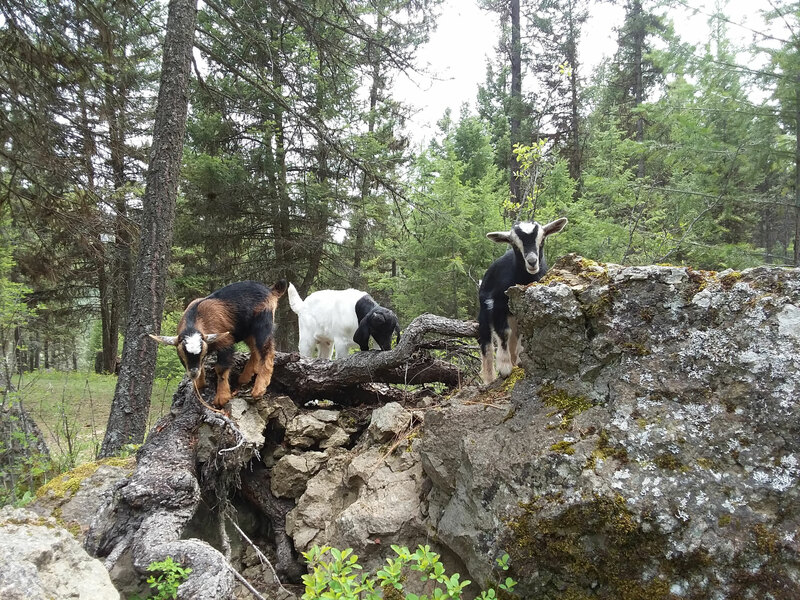 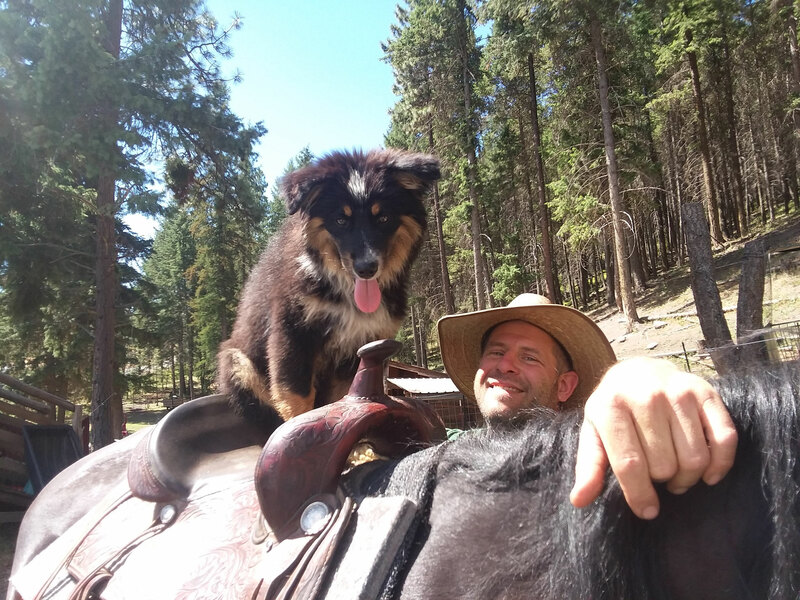 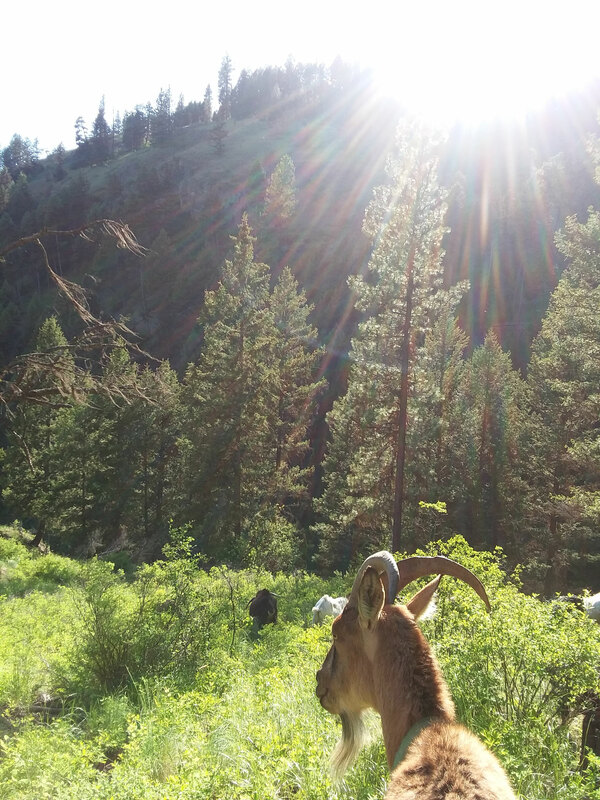 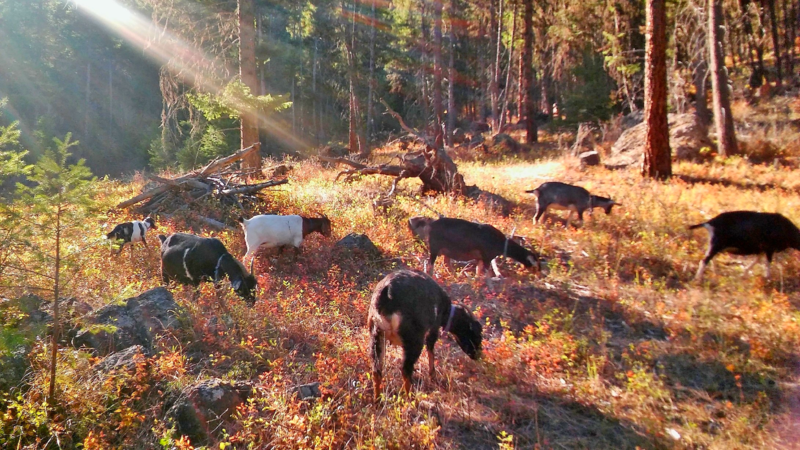 The Goat Farm - Goat Patrol in Republic, WA is nestled in the beautiful Sanpoil Valley, surrounded by national forest, mountains and meadows. 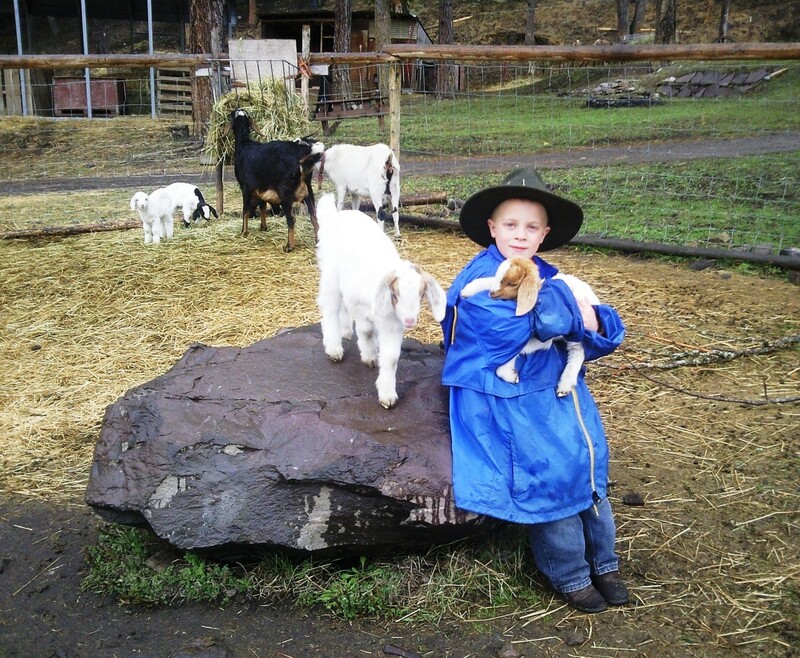 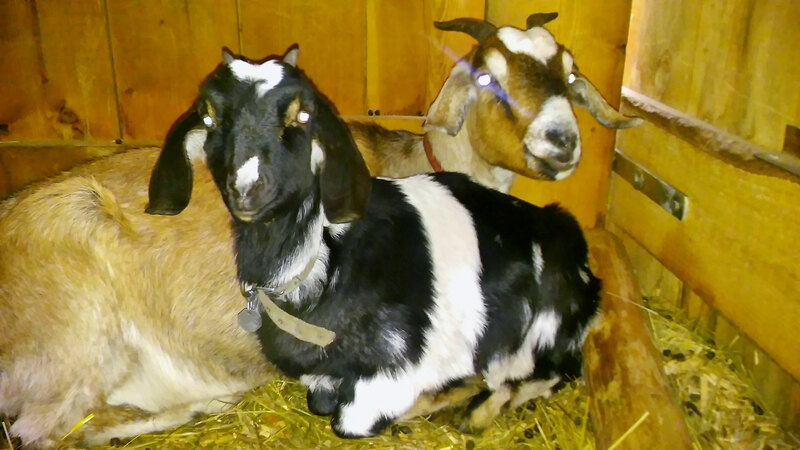 We are housing about 40 goats of several breeds. 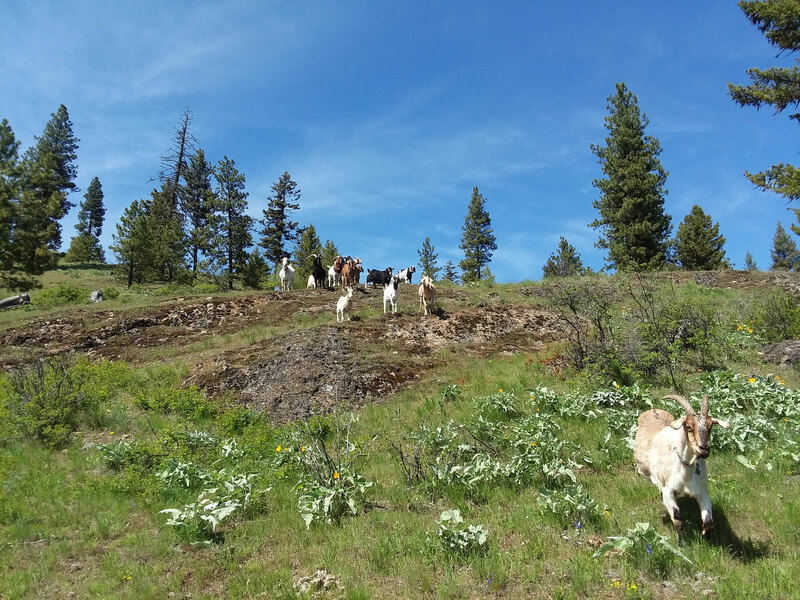 While our boys (bucks and wethers) are contributing there abilities to our Goat Patrol-Weed Control operation, the girls are producing wonderful kids. 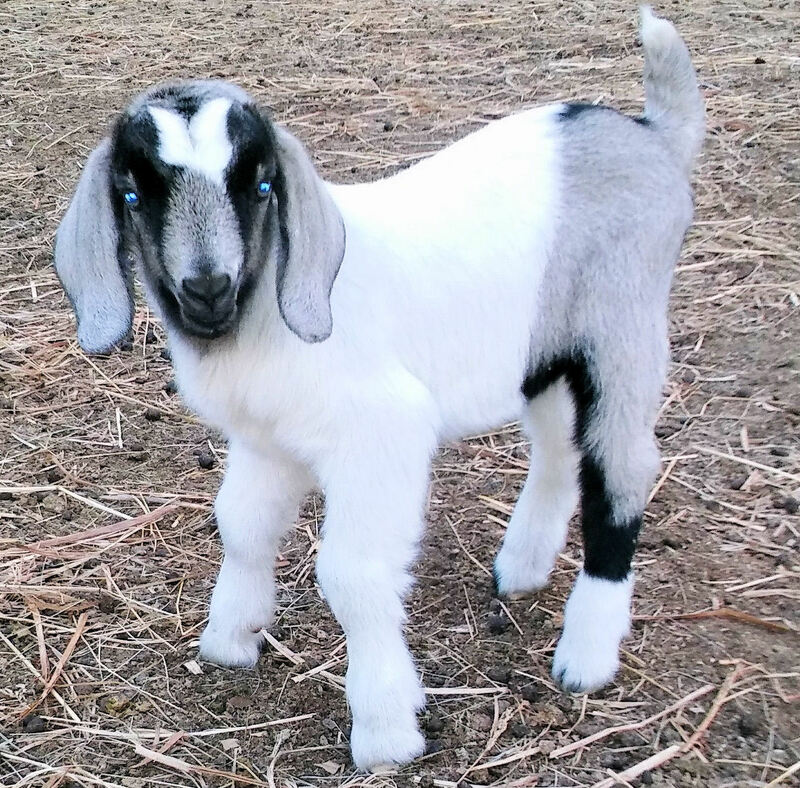 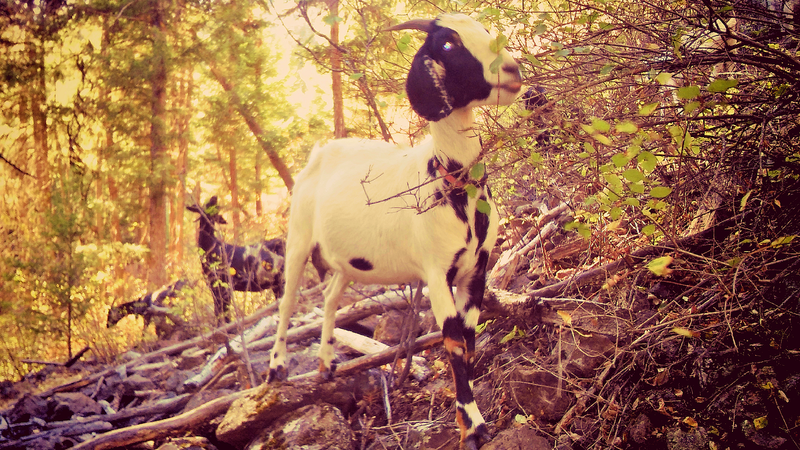 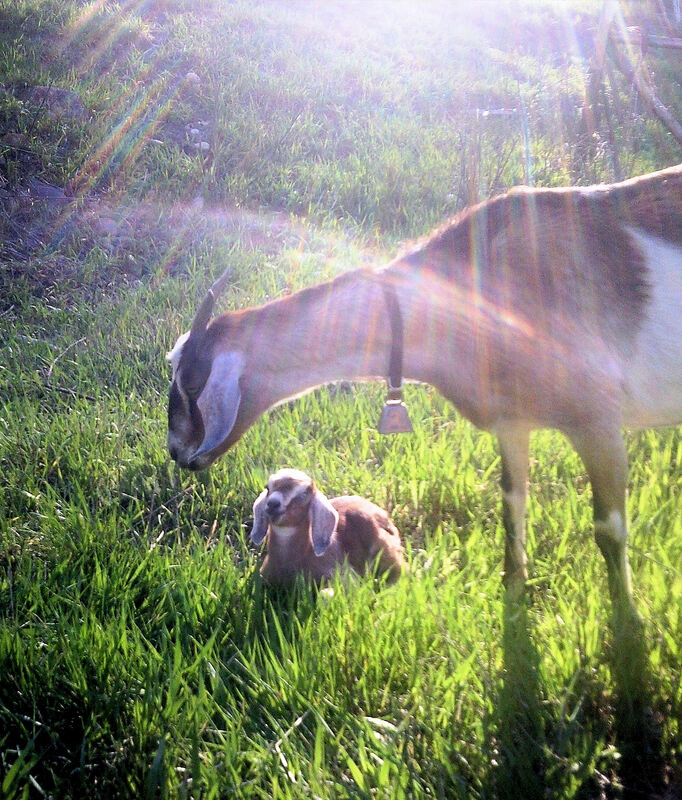 We raise dairy goats and meat goats. 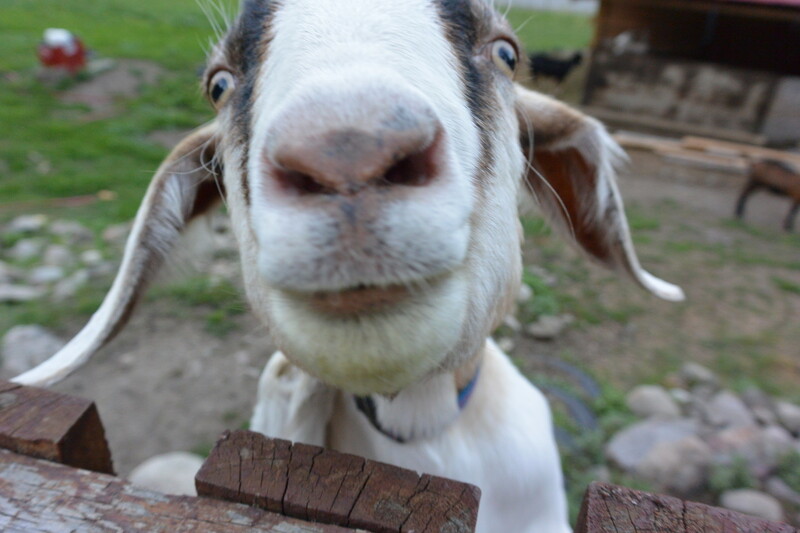 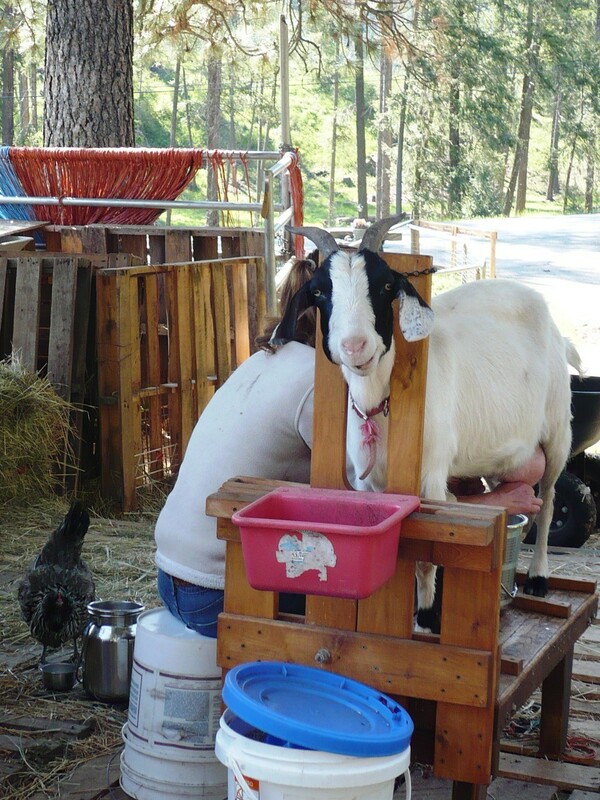 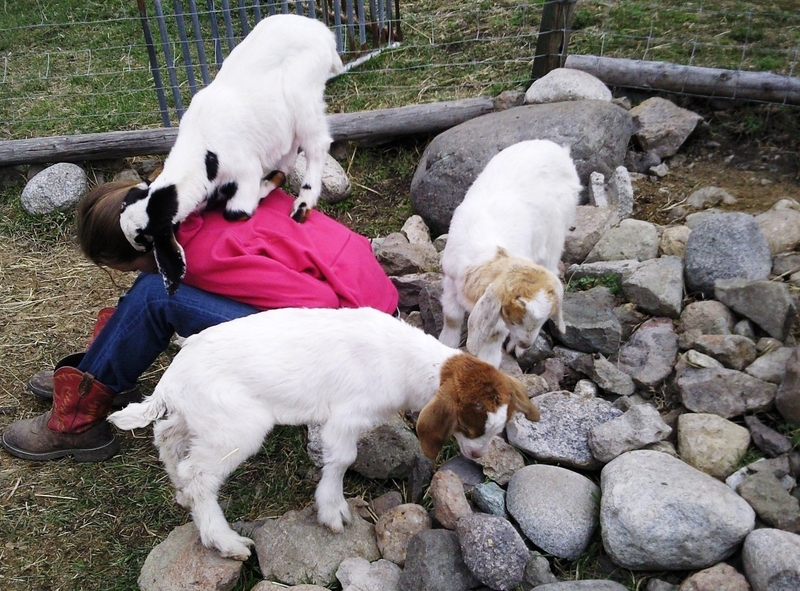 We also offer goat services, from buck service to healthcare for your goat. 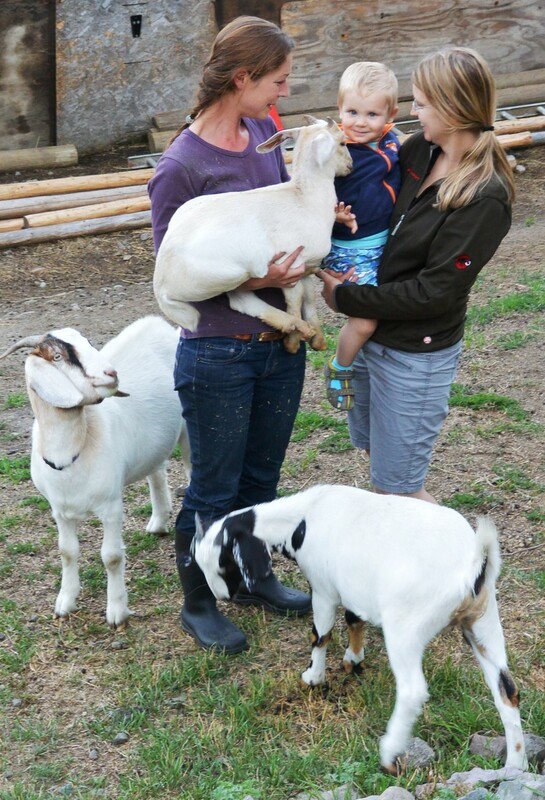 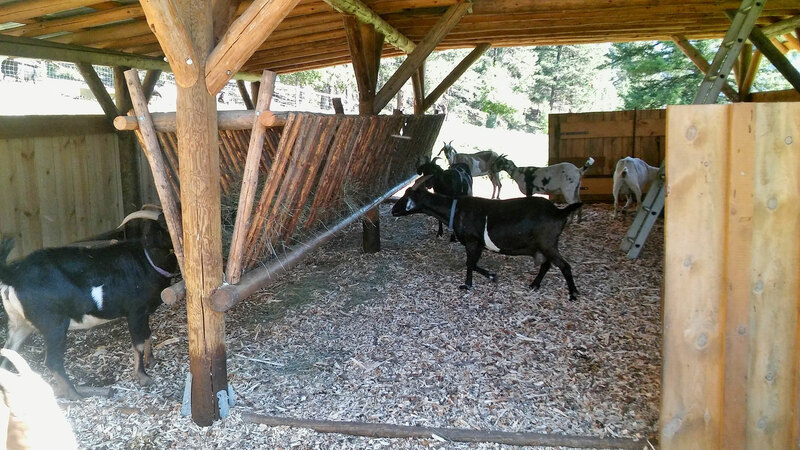 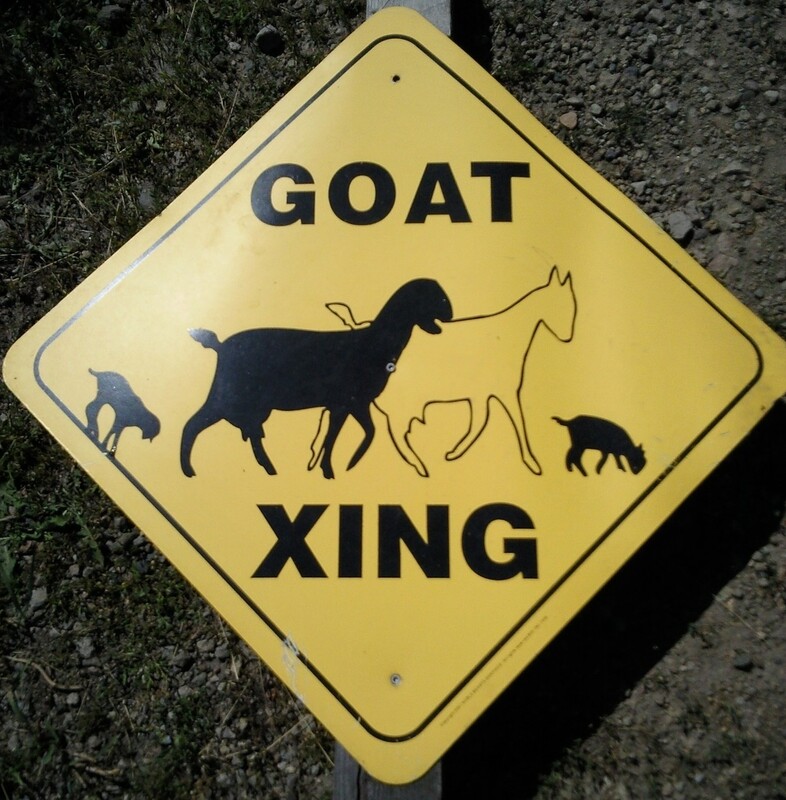 Our Goat Farm is open to visitors! 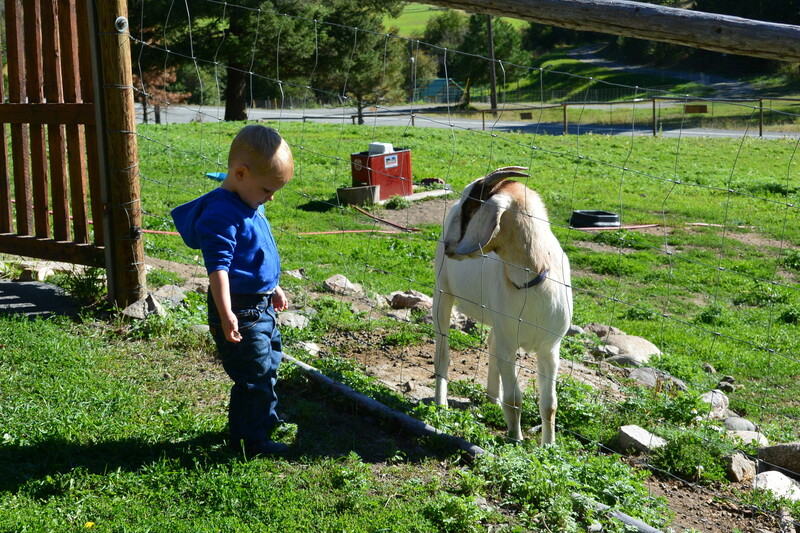 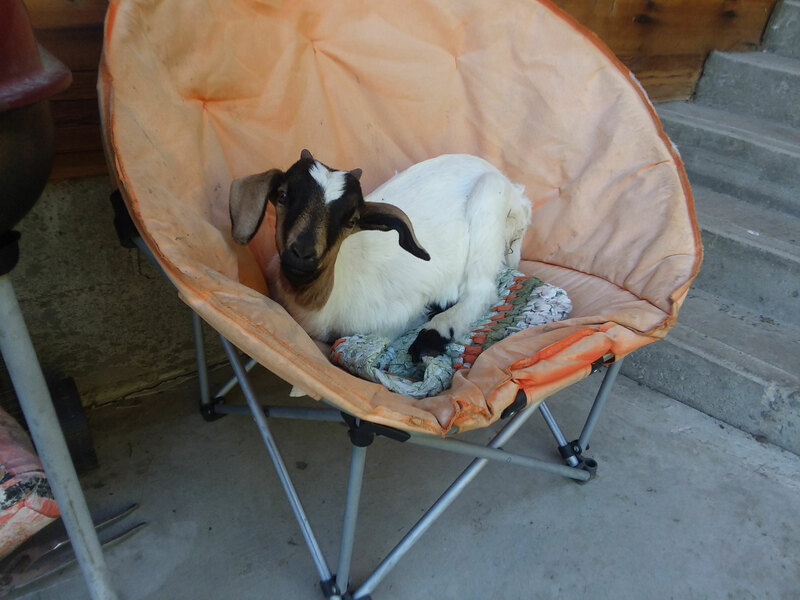 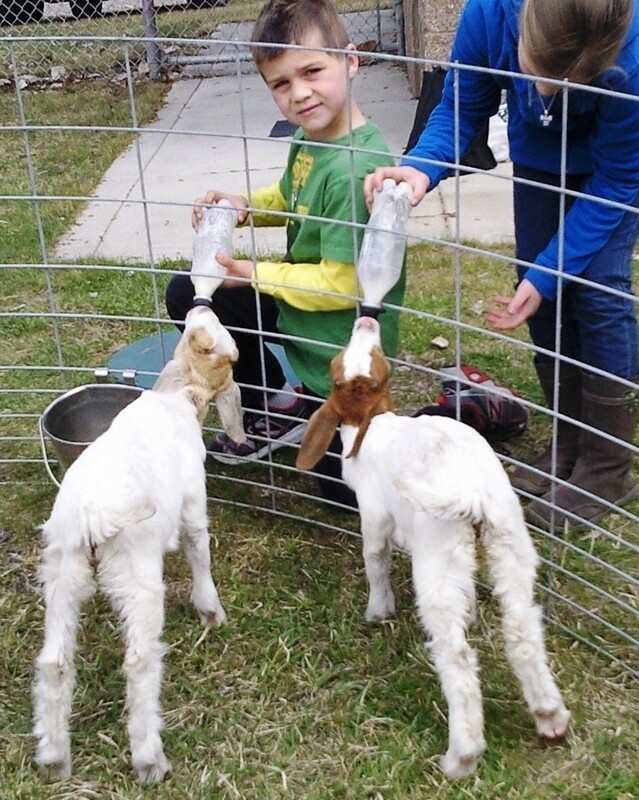 Everybody is welcome to enjoy the goat kids in the petting zoo, browse in our Little Farm Shed for farm products and have a good time with all the animals and activities. 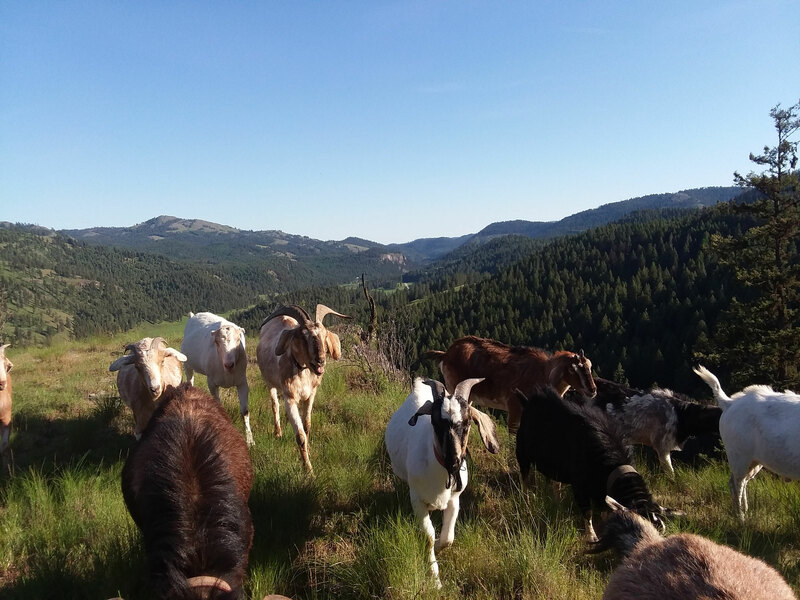 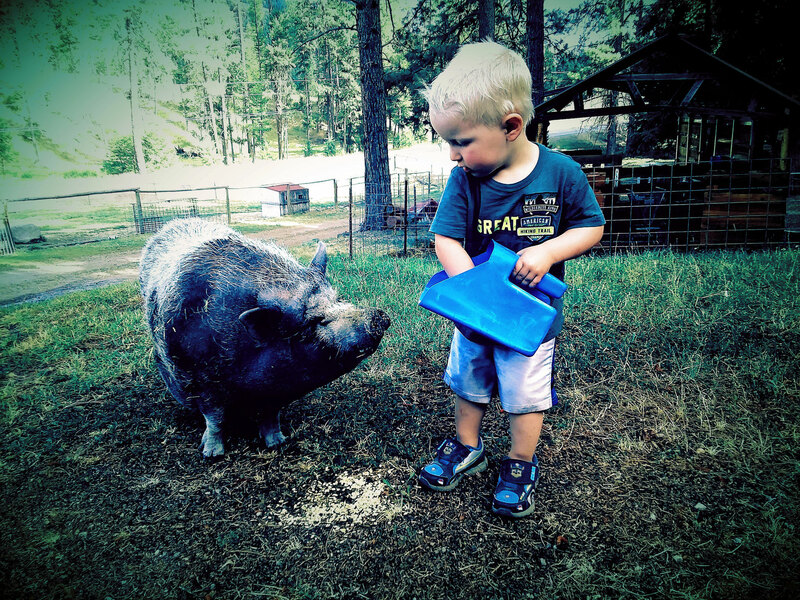 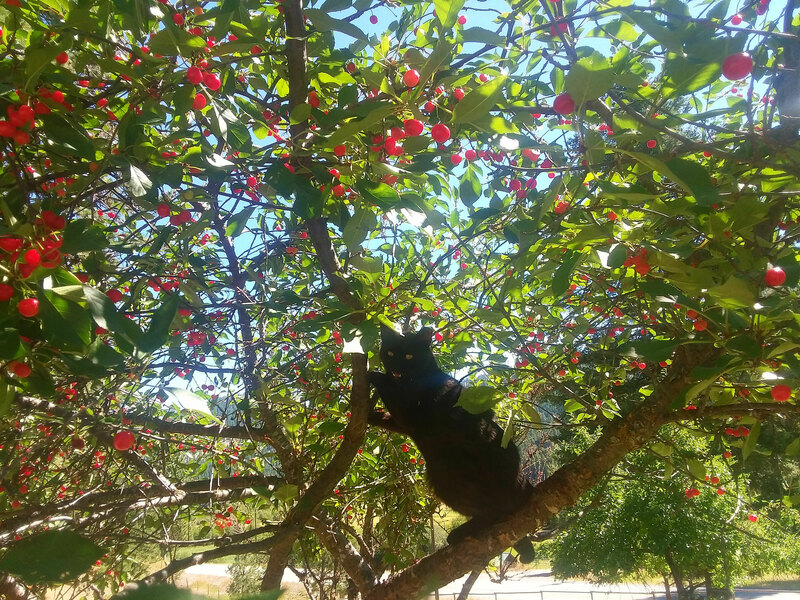 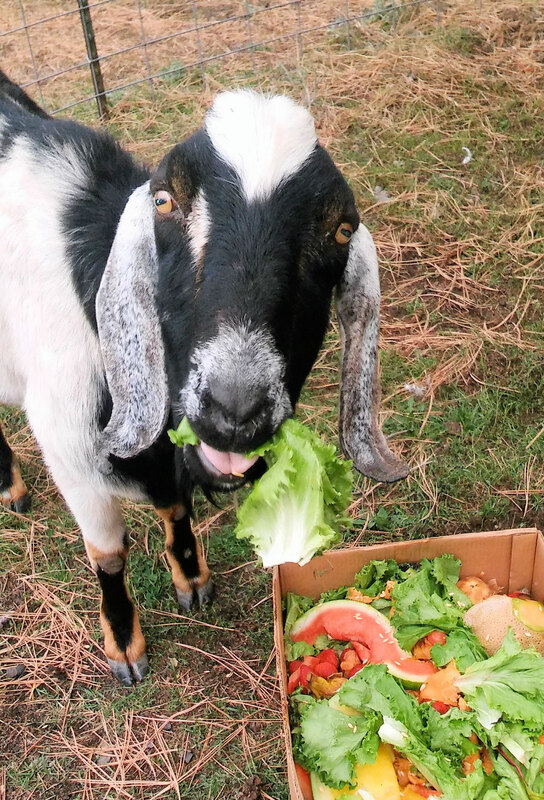 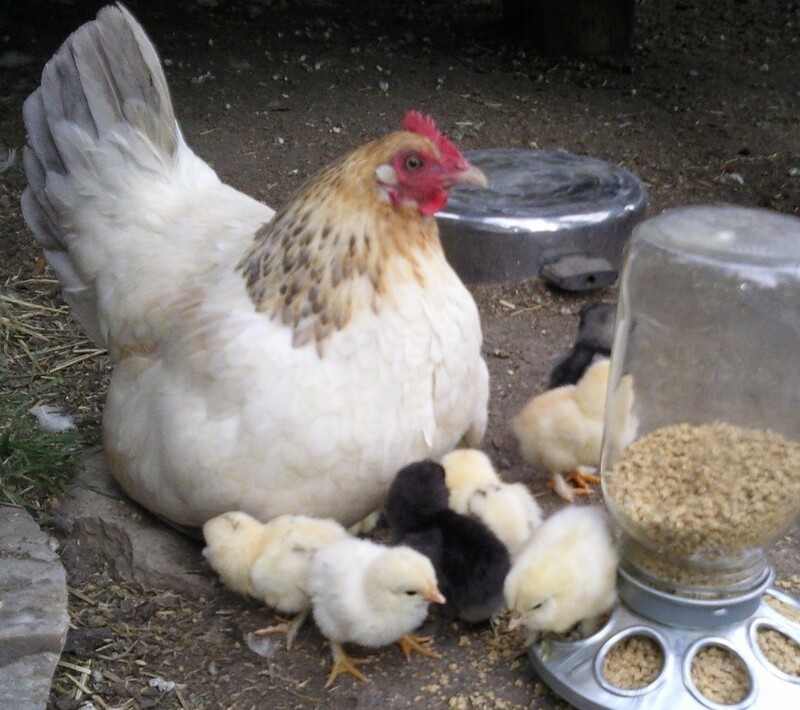 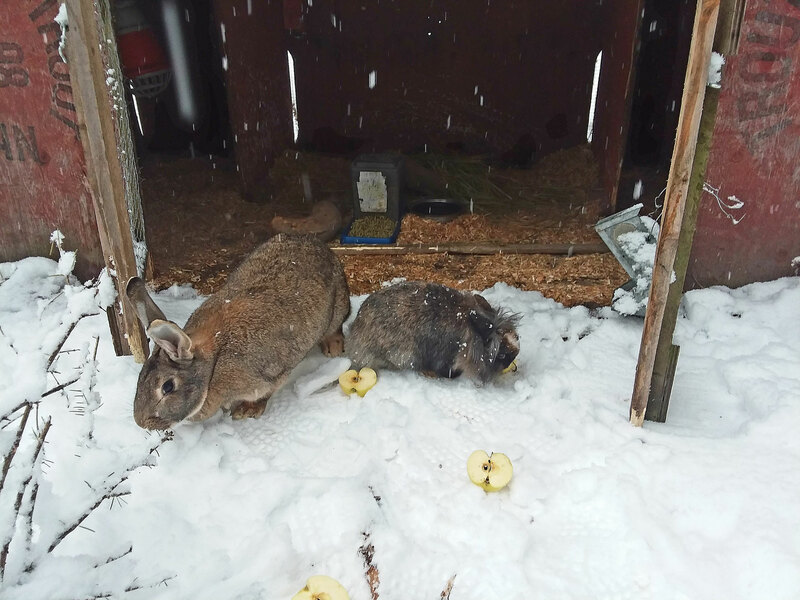 If you can not come in person, we hope you enjoy the slide show below with pics of our farm and area, you can also buy a variety of our products in our Goat Farm Online Store! 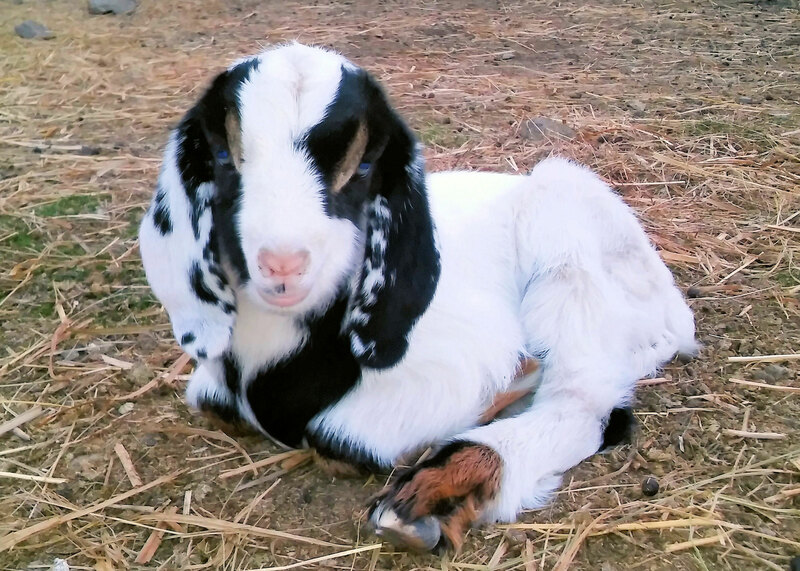 Find all info on the links above and to the right. 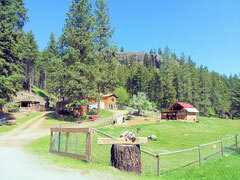 You can also find us on facebook or contact us right here.